It looks like a Holiday Inn and Suites is coming to the Jackson Hole Junction development, just west of Teton Toyota near 1-15 Exit 116. 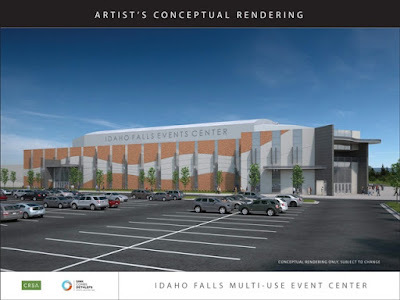 A building permit application was filed Oct. 17 by Process Architecture of Missoula, Mont., on behalf of InnTrusted LLC, an Idaho Falls company with several hotels in the area. Located at 3005 South Fork Boulevard, the permit is for a 91,330-square-foot building with a valuation of $13,128,688. Locally, InnTrusted operates the Holiday Inn Express on Channing Way, Candlewood Suites, LaQuinta Inn & Suites and two Hampton Inns. The company also operates hotels in Nampa, Pocatello, Jerome and Meridian, as well as Missoula and Butte, Mont., and St. George, Utah. Jackson Hole Junction is a 44-acre development with plans for two hotels, retail businesses and restaurants. Ground was broken on the site in April. It seemed an insurmountable task earlier this year when Bank of Idaho President and CEO Jeff Newgard challenged his team to double their 2017 ‘Swing for the Green’ Tournament earnings and donation to the College of Eastern Idaho’s Education Endowment Fund. 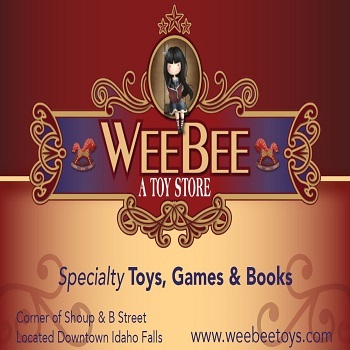 But on Thursday at 4 p.m., in the bank’s Capital Avenue lobby in downtown Idaho Falls, Newgard and his governing board will be presenting a check for $25,240, slightly more than double last year’s amount. Local dignitaries, including Idaho Falls Mayor Rebecca Casper and Ammon Mayor Sean Coletti, CEI officials, foundation directors and trustees, are expected to be on hand to witness the delivery of the first check for the new endowment. An informal reception will follow. “Our thanks go out to the many wonderful and generous sponsors who stepped up and donated their time and money,” said Jarod Phillips, the bank’s vice president of market development, who organized the tournament, now in its second year. Special credit goes to Wipfli and The Hartwell Corp., who anchored the tournament again, he said. The tournament was held in late June at the Idaho Falls Country Club, with 25 teams participating. It was co-hosted by LPGA Professionals, who have committed to return next year. 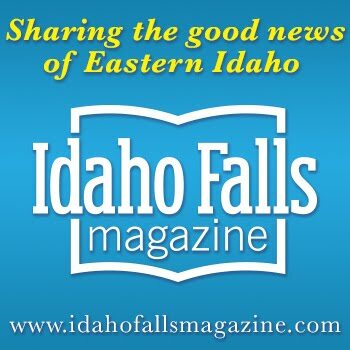 For details on how to contribute to the Endowment Fund for Higher Education, contact Phillips at (208) 524-5500 or via email at j.phillips@bankofidaho.net. 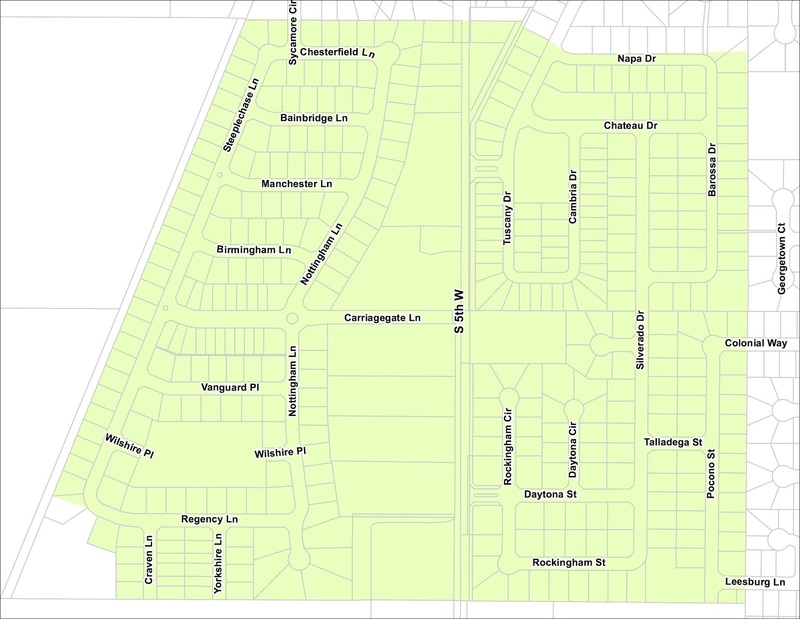 The Idaho Falls Residential Fiber Pilot Program is set to begin with a public meeting scheduled for Tuesday at 6 p.m. at Taylorview Junior High School. 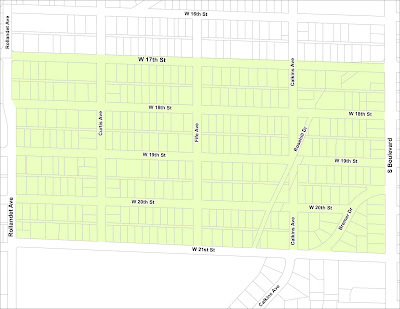 Residents whose neighborhoods have been selected to participate in the pilot program have been identified and have received a letter from Idaho Falls Power and the Idaho Falls Fiber Network advising them of the date and time of the meeting. While the meeting is specifically to answer questions for the pilot program residents, it is an open meeting and the public is invited to attend. 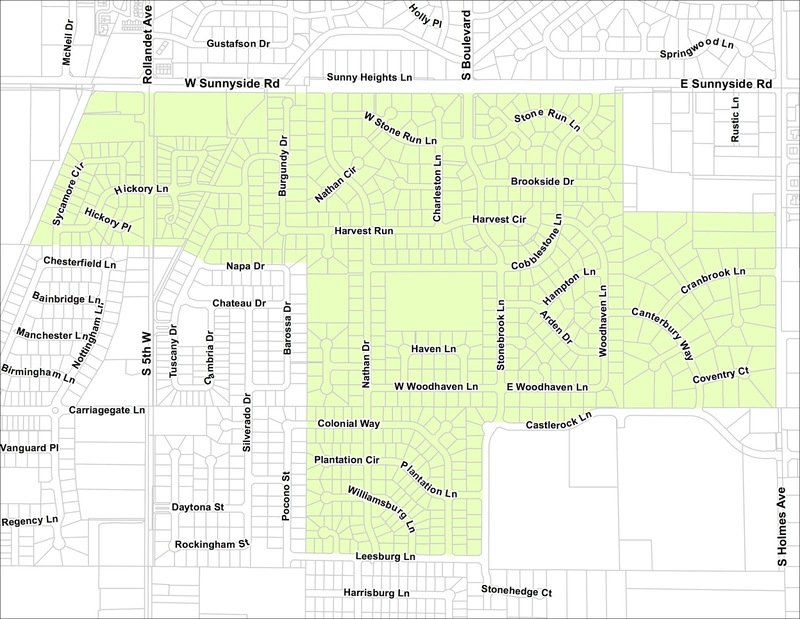 The meeting will provide residents with more detailed information on the project, construction process, schedules and details on how and when to sign up for services. 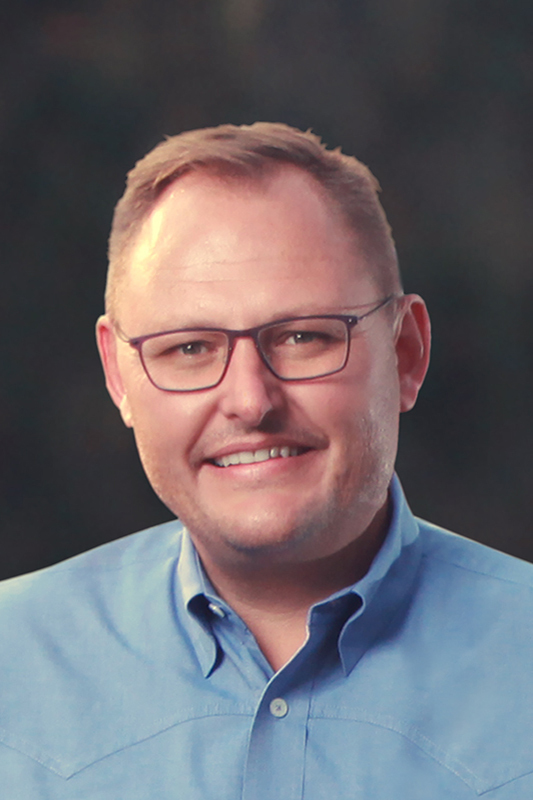 Utopia, the Utah-based telecommunications company that is partnering with Idaho Falls Power on the design of the fiber network, will also be at the meeting to help answer questions. 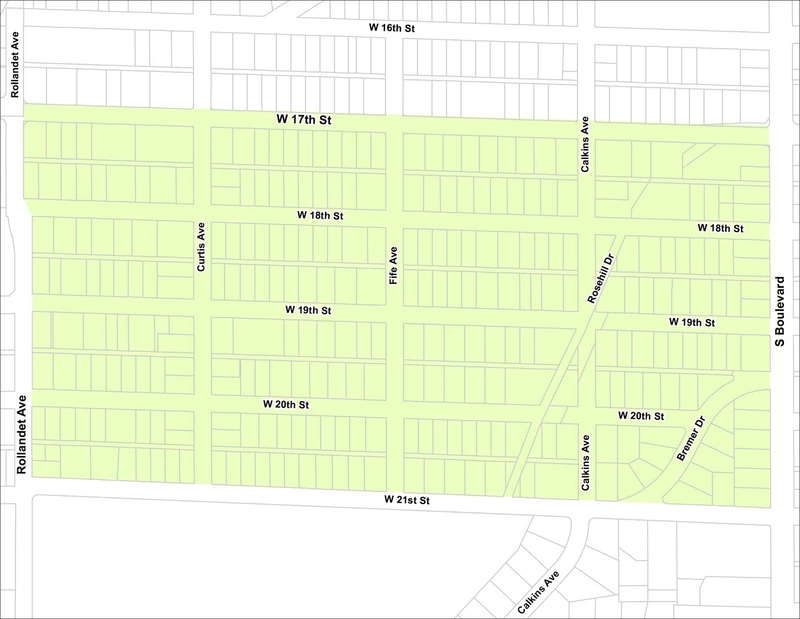 The Idaho Falls residential fiber pilot program was approved by a resolution of the Idaho Falls City Council in September. Idaho Falls Power expects residents who opt into the fiber network to experience data speeds up to one gigabit through the service. 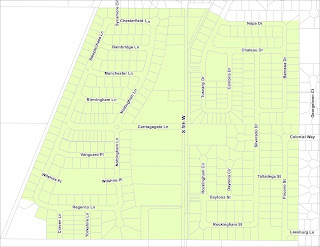 Idaho Falls Power already maintains hundreds of miles of power and fiber lines that are run above ground on poles or buried underground throughout neighborhoods. Because Idaho Falls Power already has the fiber backbone and can run new lines through existing power infrastructure, the utility can build the residential fiber network at a fraction of the cost other companies might face. 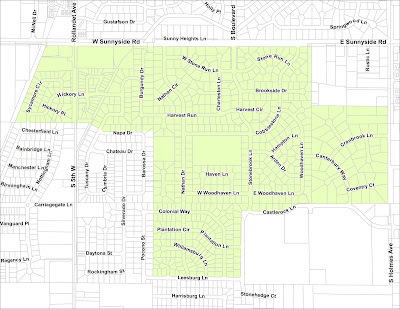 Construction for the project is scheduled in early November and is expected to continue through the spring of 2019. The first service to customers could happen as early as December, but is dependent on planning schedules and the weather, so final plans and dates are subject to change. Residents with questions about the pilot program can contact Idaho Falls Power at 208-612-8430 or by e-mail at ifpinfo@ifpower.org. to renovate the vacant property at 336 Park Avenue. The Idaho Falls Redevelopment Agency is looking for a developer to revitalize 336 Park Avenue, vacant since 2015. Responses are due Nov. 8.
project that will complement and enhance downtown.“The agency hopes the proposed development will significantly increase residential uses downtown in order to increase economic activity in the urban core of Idaho Falls. The design and uses should activate this key location,” the RFP says. The building dates back to 1896. Based on Sanborn Map records, it housed a printing service and a drug store from then until 1905. From 1905 until 1921 the property operated as a saloon and billiards parlor on the main floor with lodging on the upper floor. There is a gap in the city’s records from 1921 until 1946, but from the historical research I have done for my “Looking Back” column in the Post Register I can report that the Battery Cigar Store was at 330 Park Avenue in 1926. It was the scene of a sidewalk shooting in October that year in which Ed Irwin, a clerk at the cigar store, was shot by Herman Albers, the operator of a billiard hall on A Street. Albers was acquitted in December 1926 at the end of a 3 1/2-day trial. From 1946 until 1954, according to Polk City Directories, tenants included Kellar Cigar Store, the Alaska Bar, and the Spud Bar and Billiards. 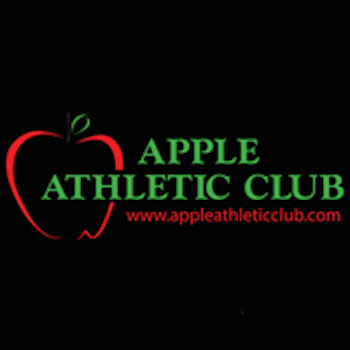 Starting in 1956, the property moved to primarily retail and service uses. From 1956 to 1968, city directories list Young Town Clothing and Green’s Apparel and Women’s Clothing as the tenants. 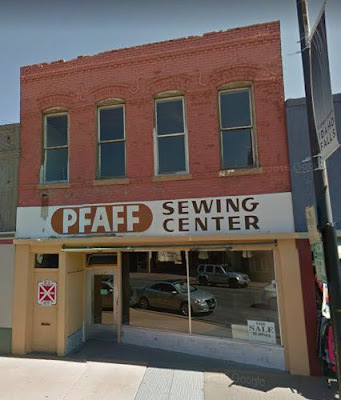 In 1970, the building became home to Pfaff Sewing Center, which it remained until 2015. Since then it has been vacant, with a condemnation notice in the window. 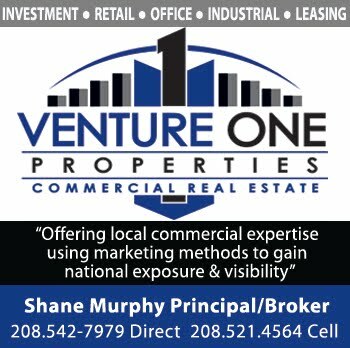 Commercial or community uses on the ground floor including, but not limited to retail, restaurant, service, and office uses. 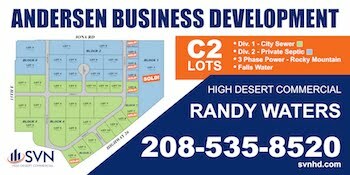 Development of the upper floor into commercial, professional, or residential uses. Addressing concerns raised in the structural engineer’s report and making the building safe and secure according to current building codes. The restoration of the exterior of the building. Contribution to development of downtown and local employment and economy. Probability of the proposed development’s success – based upon the stability and capability of the developer, demonstrated success based on past development projects undertaken by the developer, market analysis, business plan, financial strength, and timeline. Ability to secure permits for construction within thirty (30) days of the closing date (to be determined). Developer’s expectations of the Agency for the project’s success. Idaho National Laboratory has received funding awards for seven projects proposed to the Department of Energy’s Office of Technology Transitions Technology Commercialization Fund (TCF). TCF was created in 2005 to promote promising energy technologies across DOE’s national labs. Total funding awarded by DOE this cycle totals over $20 million across 10 national labs and 71 private sector partners. By funding received, INL was the third most awarded laboratory, receiving $2.4 million in TCF funds and $4.8 million with matching industry funds. Each project was selected for its potential to advance promising commercial energy technologies and strengthen partnerships between INL and private sector companies to deploy energy technologies to the marketplace. This project proposes to develop and demonstrate a portable, one-of-a-kind, stand-alone instrument to assess battery module health. The benefits of Active Measurement Cancellation (AMC) include the ability to measure the impedance — or internal resistance — of a battery in real time, without modifying the battery circuit, even when it is energized. A battery that fails with a significant internal resistance rise cannot supply power externally. AMC technology provides researchers the ability to measure internal resistance on an energized battery without isolation or disassembly, making it unique within the battery industry. AMC testing ensures that batteries are safe and effective both before consumer release and during the life span of the battery. This TCF funding will help researchers provide AMC at a competitive price for greater commercial adoption. The integration of carbon capture with carbon utilization (CCU) can help enable the economic feasibility of carbon capture technologies by generating additional value from the production of commodity chemicals and fuels. INL’s CCU technology enables process intensification by combining capture media regeneration and carbon dioxide upgrading to refinery grade syngas in a single step. This funding will help address the maturation and development of the CCU electrochemical reactor. This project will include designing a mobile 3-D scanning platform and testing its performance in laboratory and industry settings. The mobility and modified configuration of this platform would allow the device to achieve in-field scans not traditionally possible with conventional systems. The mobility also enables the device to discretely progress along a component, resulting in multiple section scan images that can then be stitched together to achieve a complete component representation. This will enable many in-field nondestructive examination applications, like evaluating pipeline welds, airplane turbine blades, nuclear reactor components and more. The system also has potential benefit in the 3-D additive manufacturing arena, because it may enable in-field multiple component integration and repair. 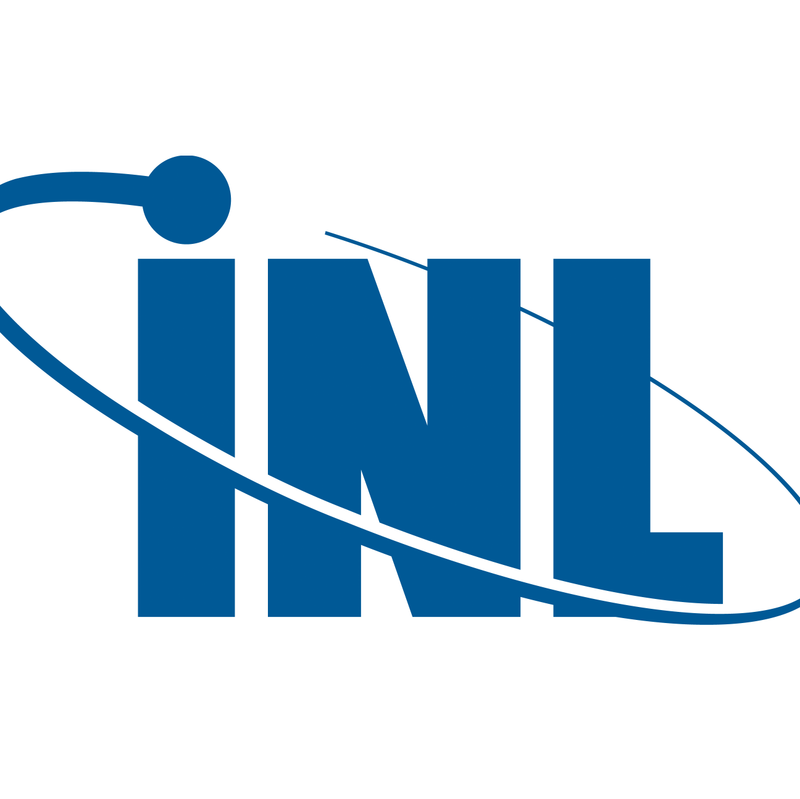 INL will develop and commercialize a dynamic work management (DWM) system in partnership with Devbridge Group LLC. This system will be compatible with existing nuclear plants and potential new builds, and will include tools for smart scheduling, planning, procedure authoring and field work. The software will also enable smooth interaction between legacy systems. The DMW solution will be intuitive to use and will support all roles in the work management process, such as planners, supervisors, field workers and engineers. The DMW solution will empower nuclear operation, as well as increase safety and human performance related to work execution in the field by enabling the standardization of work procedures, simplification of task completion and application of real-time data analytics. The High-Temperature Irradiation-Resistant Thermocouple is a breakthrough in the field of temperature measurement. It is also the only sensor specifically designed for operating reliably in high-temperature radiation environments. The accurate measurements of temperatures that it can deliver between 1,100 and 1,700°C are important to safe, efficient and economical industrial operations. In such high-temperature environments, thermocouples are the most widely used industrial temperature sensors because they are rugged, affordable and accurate — but unfortunately after installation, commercial thermocouples are prone to decalibration and can provide increasingly unreliable readings as they age. As operating temperatures and thermal cycling increase, the longevity of thermocouples also decreases. This project will provide to the market a reliable and durable thermocouple for high temperatures. This project will develop prognostic inspection analysis tools by deploying the existing INL Change Detection System (CDS) technology and expertise as an advanced imaging service, specifically for use in nuclear facility applications. The developments will provide an intuitive user interface with powerful image processing algorithms that will allow users to rapidly detect changes in processed images. Major objectives include the development of a software application for prognostic inspection analysis, software demonstration using imagery from nuclear power plants, deployment of this technology, and feedback from LPI on the measured benefit and cost or time savings of this technology. One of the tasks performed by personnel in a nuclear power plant on a regular basis is independent or concurrent verification of manual valve position, which requires two or sometimes three people. To address these concerns, a research team at INL has developed a wireless valve position indication (VPI) sensor system that can be retrofitted on three primary manual valve types to replace manual valve position verification with digital verification, and to enable online monitoring of manual valves. Retrofitting the wireless VPI sensor system does not require any valve modification. By enabling digital verification and remote online monitoring, implementation would generate significant cost savings during plant outages, extend the calibration cycles (calibration is currently performed in every outage) and ensure valve health monitoring as part of a reduction in downtime. It would also reduce the risk of exposing plant personnel to industrial and regulatory hazards, along with a significant reduction in human errors.